Do You Want to send funds overseas money using the Internet? Use Good Funds Gateway and strategic partner's platform that enables businesses of all sizes in the U.S. and overseas to send low value funds within minutes to a recipient’s bank account via a proprietary direct bank transfer network in more than 100 countries across Asia Pacific, Latin America, Europe and Africa. The sophisticated platform finally provides a solution that allows businesses to bypass the antiquated bank wire system when sending cross-border payments. Businesses can send money to a bank account thousands of miles away in seconds, reducing costs and improving transfer time of cross-border payments to freelancers, contractors, developers, suppliers and more. Traditional wire transfers, international prepaid cards and eWallets are an expensive and often slow way of moving money around the world. Good Funds Gateway and their partners are making cross-border payments simpler than ever before. 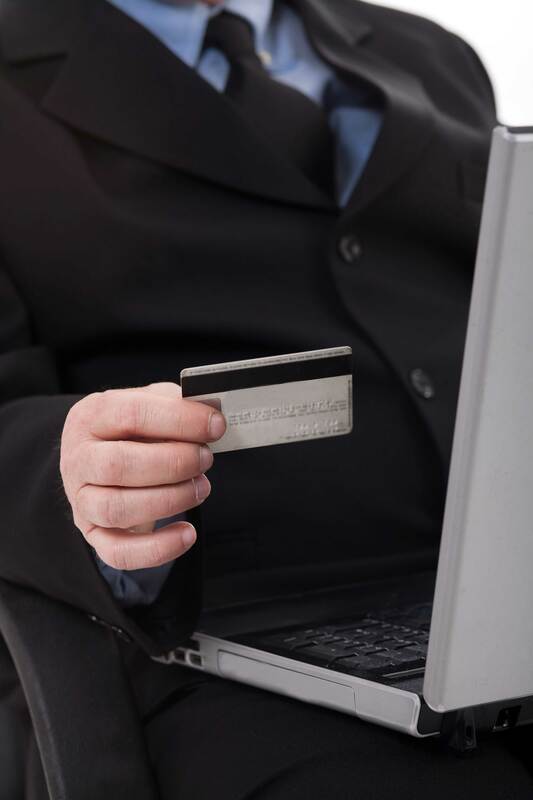 With Good Funds Gateway, all your data is transferred using Payment Transactional Tokenization and Secure Socket Layer (SSL) encryption technology, ensuring that your customer's credit card information is always secure. Good Funds Gateway Merchant Services Advantages!